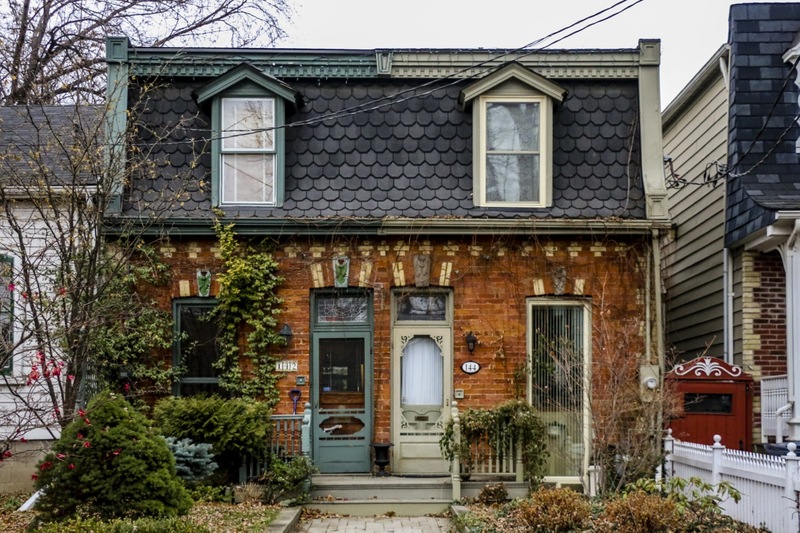 A short walk through almost any historic Toronto neighbourhood will help you spot one of the city's quintessential housing styles: Victorians. 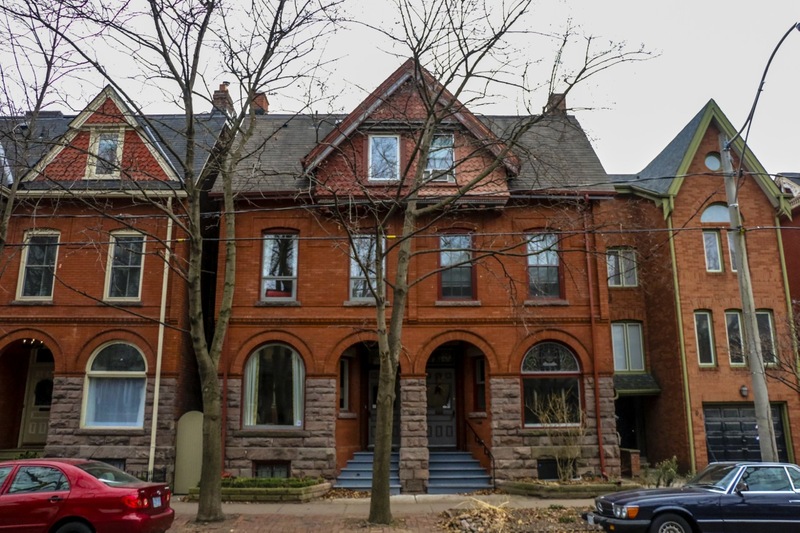 As Toronto grew throughout the 19th century, a variety of Victorian homes were lovingly built in neighbourhoods such as The Annex, The Garden District, Cabbagetown, and Trinity Bellwoods. While most of us house-loving folk can spot a Victorian from a mile away, we aren't necessarily equipped to name the precise style. I was thrilled when I discovered BuzzBuzzHome's Victorian Housing Style Guide curated by Monika Warzecha and photographed by James Bombales. Enjoy! History: The architectural style began in France and was named for the Second Empire of Napoleon III, who ruled the country between 1852 to 1870. The style crossed over to Canada in the mid-19th Century and was used for many government buildings built in the 1870s and 1880s. 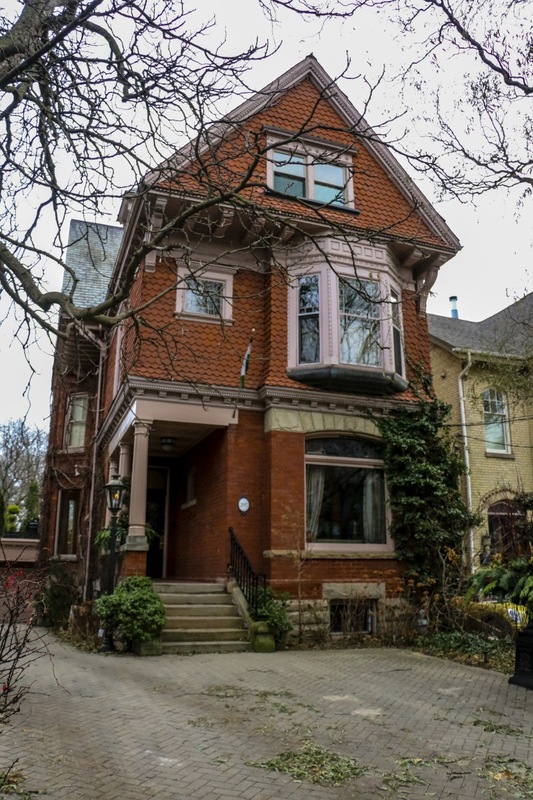 Habitat: A smattering of these homes can be found on Draper Street, in the Garden District, Cabbagetown, Parkdale, Harbord Village and on Dundas Street West, across from the Art Gallery of Ontario. Defining features: The houses feature square-based domes, mansard or four-sided roofs and dormer windows. History: Believed to be unique to Toronto, this ubiquitous downtown housing style was popular between 1875 and 1890 and very common among the city’s middle class residents. Habitat: Almost every neighbourhood with semi-detached homes dating back to the late nineteenth century will have houses in this style. This includes The Annex, Kensington Market, Little Italy, Brockton Village, Cabbagetown, Trinity Bellwoods, Riverdale etc. Defining features: The style is most often seen on brick semis or row houses, standing two and a half storeys tall on narrow lots. Typically, the home will feature a gable roof (a triangular, and dual-pitched roof) and a large bay window. Some of the homes feature ornamental motifs and designs or stained glass. History: Popular in North America in the second part of the 19th century, the style was adopted for many churches and institutions such as Queen’s Park, University of Toronto’s University College or Old City Hall. It was frequently used for houses in the 1880s. Habitat: The Annex, Cabbagetown, Parkdale and The Garden District. Defining features: Meant to symbolize permanence, the structures look heavy and ponderous. They frequently feature stonework, round arches, and intricate stone carving. History: Given the long history of English settlers in Ontario, it’s unsurprising that many homeowners adopted some of the medieval architectural elements of the Old Country, which picked up steam as trend in the United Kingdom after 1840. 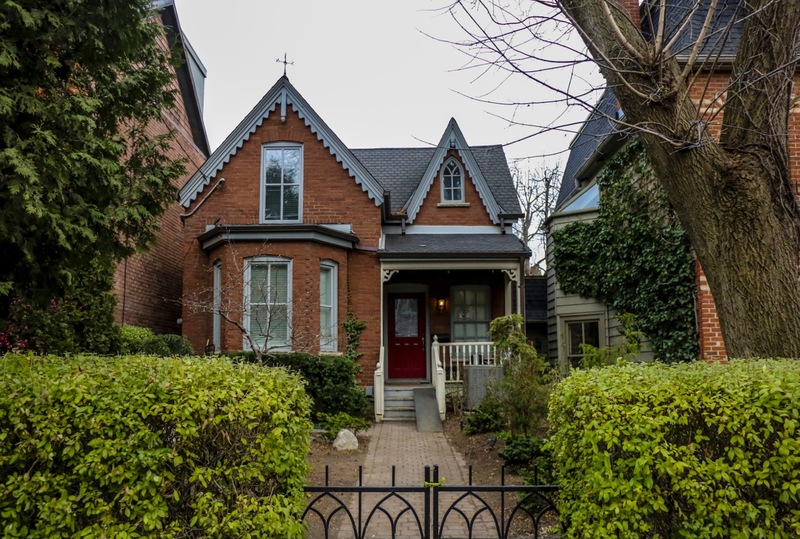 Habitat: Cabbagetown is home to a number of these homes, many now heritage properties. History: The style took off in the late 1800s and early 1900s and was mostly seen in the homes of the wealthy, upper middle classes who had more space (and money) to build houses with fanciful features. 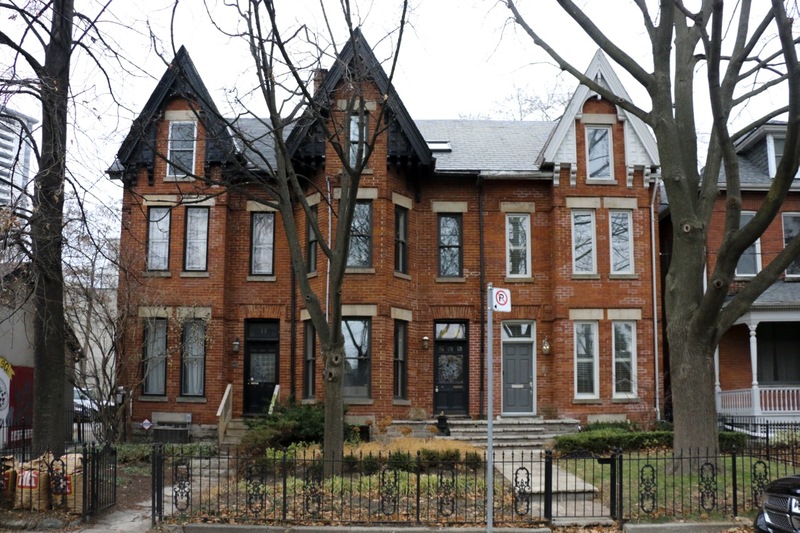 Habitat: The Annex, especially along streets such as Madison Avenue, have a number of these sprawling homes, though examples can be found in the Garden District, Cabbagetown, Parkdale and The Beaches. Defining features: The style is all about asymmetry and excess. The homes feature bright colours, turrets, irregular rooflines and fish scale siding (seen in the photo above). It’s rarely seen in its pure form in Canada though many houses mixed the design elements with other Victorian styles.